As true pop culture fans, my husband and I love getting close to the silver screen. I don’t want to be in front of the camera, but I’m fine with gawking at others on camera. Albeit a studio audience, gawking at a news reporter on the street or just a movie on the big screen. We’re down for it. 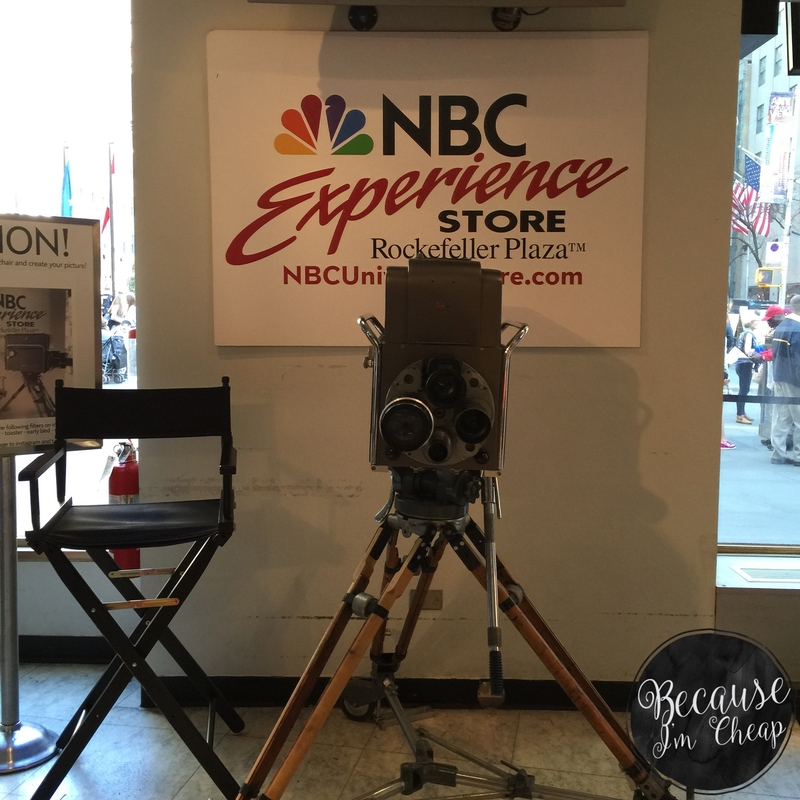 We heard about the NBC Experience Store in New York City when Googling for random things to do while we were sightseeing. I wasn’t sure what we’d find when we visited, but figured we could at least find some kind of NBC branded trinket to tote home. Just inside the door, they have a great little photo opp for the camera ready folks. Which what tourist could resist? 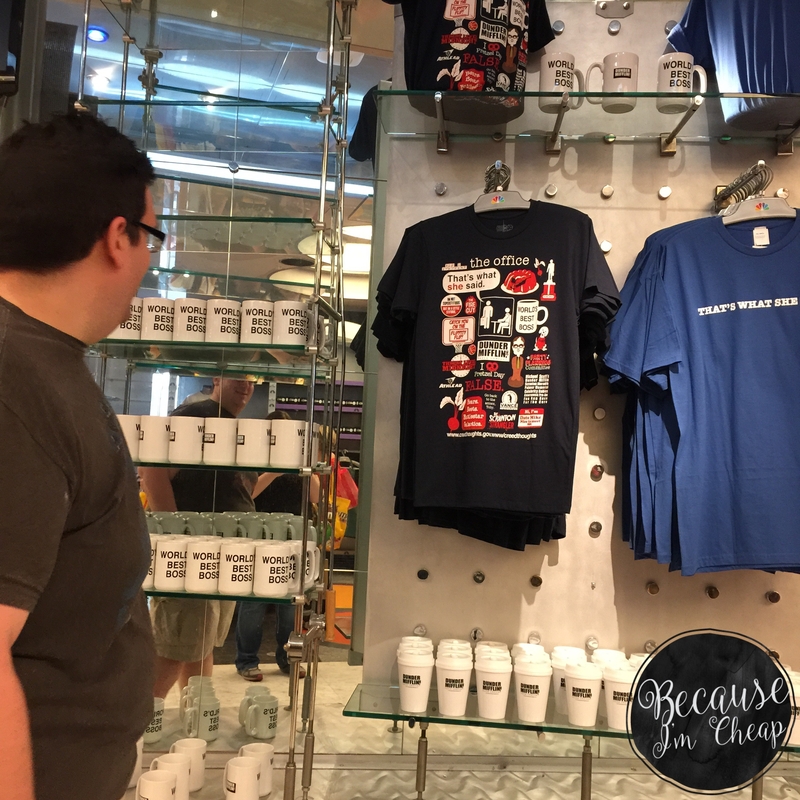 There is a slew of branded merch stacked from floor to ceiling. What surprised us was that there was a staffed table set up taking auditions for a reality show. So if you’re in the area and feeling adventurous, I’d stop in. You can be in and out in under 20 minutes, or stay longer to audition. What will it hurt? Our Journey To Mars Pennsylvania ~ A Road Trip!